Implantable pH micro sensors are the miniaturized fiber-optic chemical sensor designed for all research applications where a small tip size of ca 140 µm are necessary. 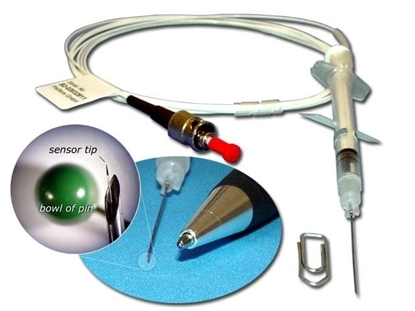 Implantable pH micro-sensors are ideal for costumer-specific set-up. They were applied for implantation in blood circuits and for profiling with a high spatial resolution. This sensor is the miniaturized fiber optic chemical sensor designed for all research applications were a small tip size of ca 140 µm are necessary. 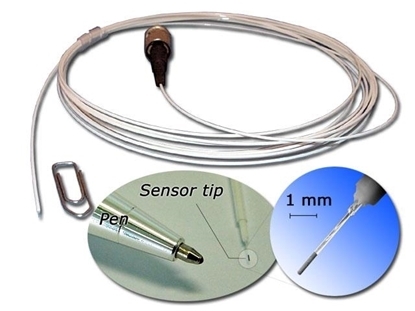 Needle type pH micro sensors are ideal for pH profiling in sediments/biofilms or invasive work with a high spatial resolution and measurement in very small volumes. 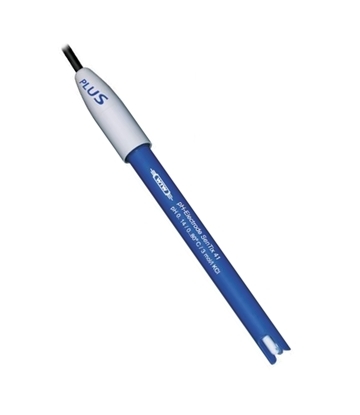 The pH sensitive tip of an optical fiber is protected inside a stainless steel needle. Such a design is the best for an easy penetration through skin, a rubber septum or any other harsh material as well as secure for transportation. For measurement purposes the sensor must be pushed out from the needle. SenTix® 41 – proven and tested pH electrode system with build-in temperature probe from German WTW is easier to use and offers more quality and precision. SenTix® HWD – proven and tested sea water pH electrode system with build-in temperature probe from German WTW is easier to use and offers more quality and precision.